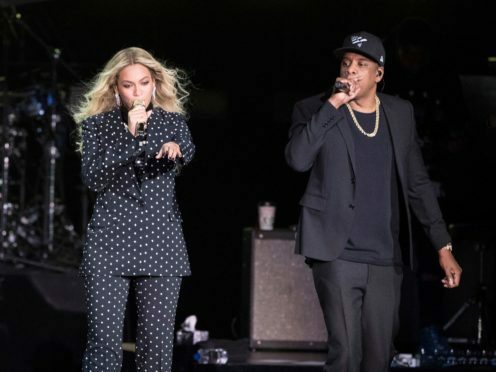 Beyonce has dedicated her performance with husband, Jay Z, to Aretha Franklin, drawing a thunderous roar from the Queen of Soul’s hometown of Detroit. The Detroit Free Press reported the moment came early in the show on Monday night at Ford Field with Beyonce saying, “We love you” and thanking the ailing 76-year-old for her “beautiful music”. Opening the show, DJ Khaled got the crowd excited when he played one of Franklin’s biggest hits, Respect. A person close to Franklin told The Associated Press on Monday that the singer is seriously ill. No more details were provided.